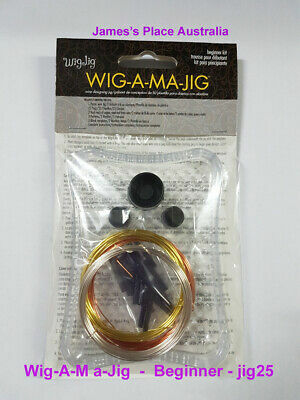 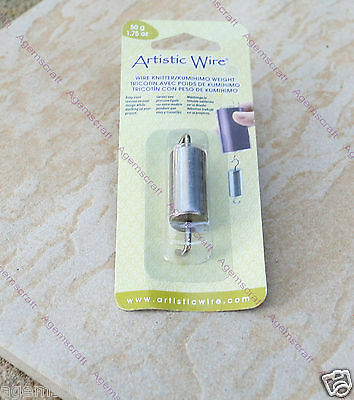 Wire Thing a ma Jig - beginners set - create your own wire designs! 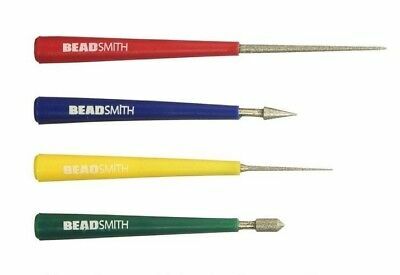 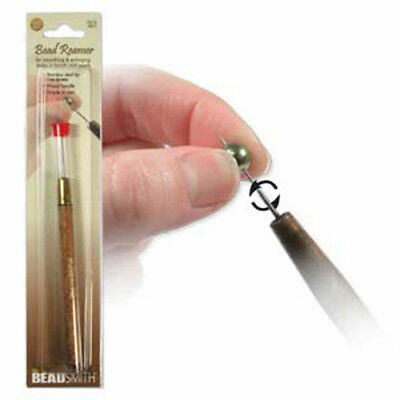 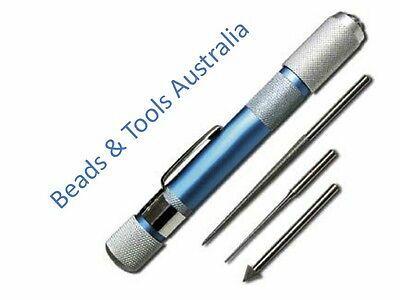 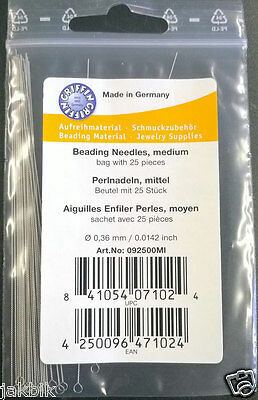 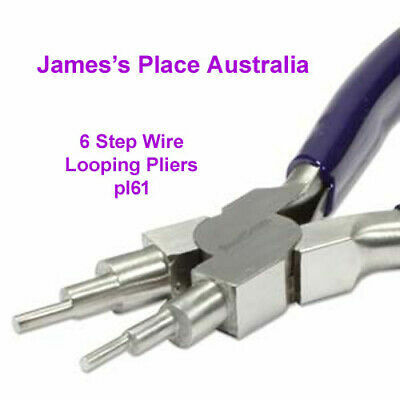 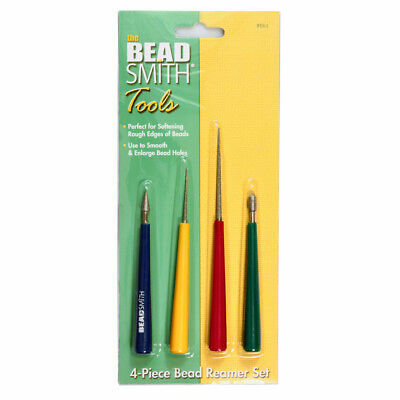 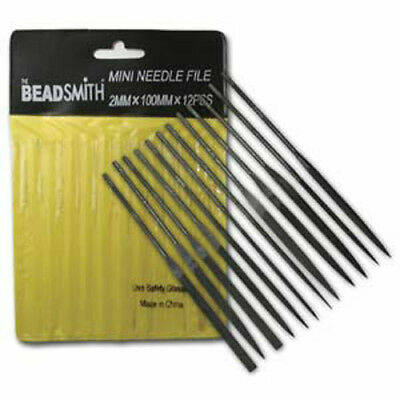 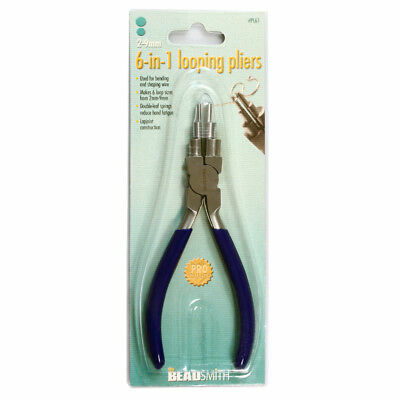 1 Step Looper from Beadsmith - Create Eye Pins Easy & Instantly. 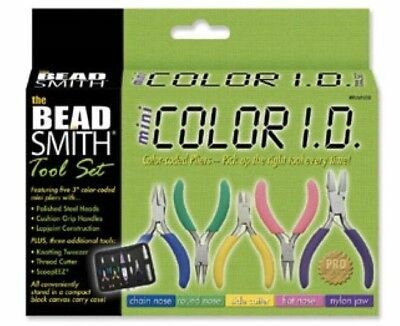 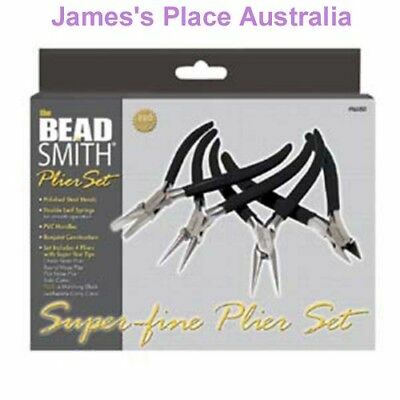 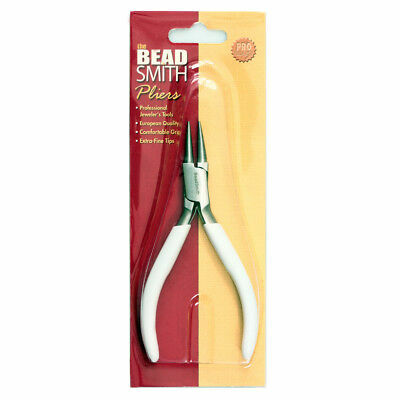 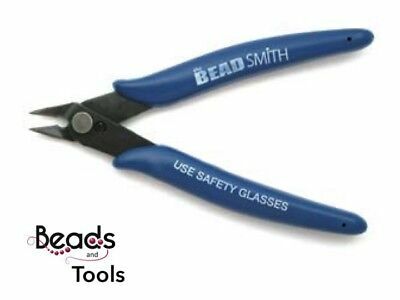 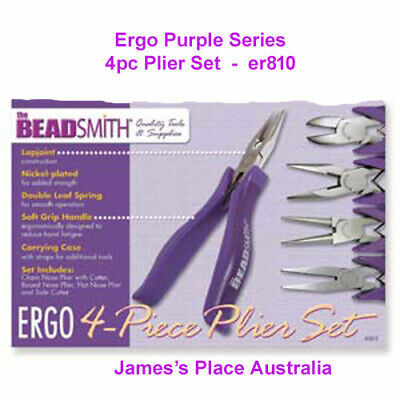 Split Ring Beading Tweezers with Jump Ring Opener from BeadSmith. 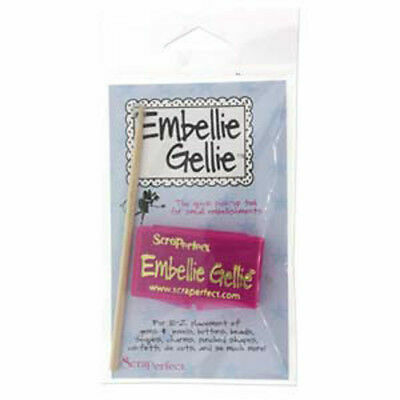 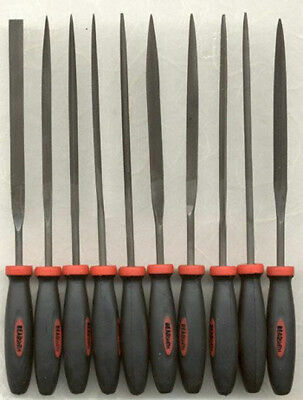 Embellie Gellie - The Quick Pick-Up Tool from BeadSmith. 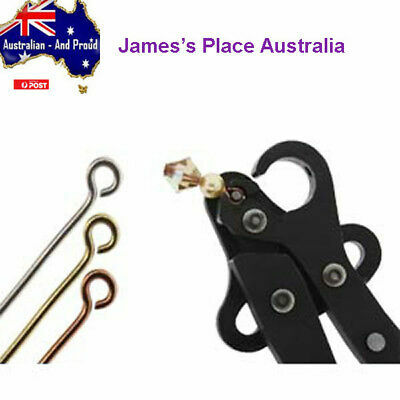 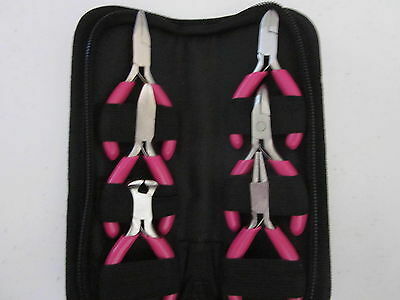 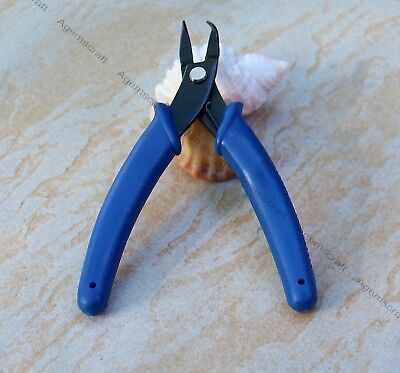 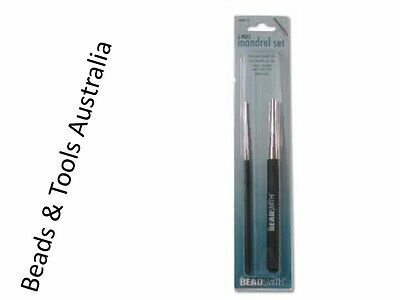 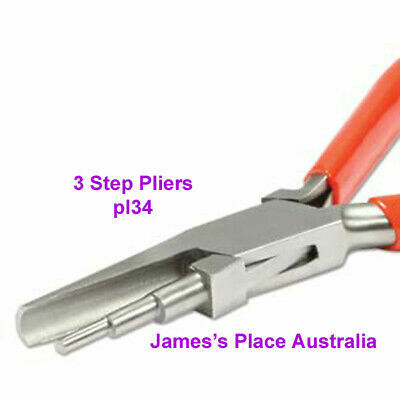 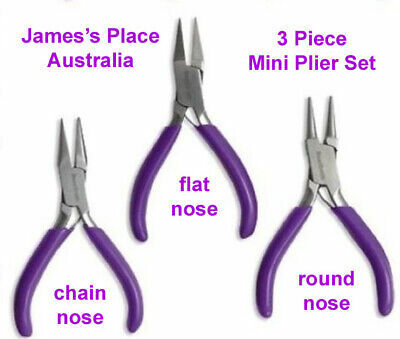 Mini Plier Set - 3 Piece - Beading, Craft & Jewellery Making. 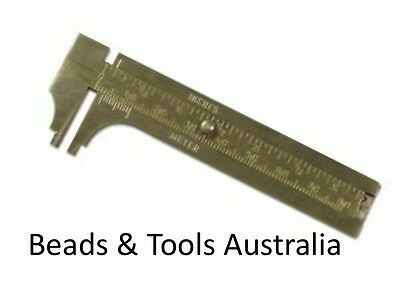 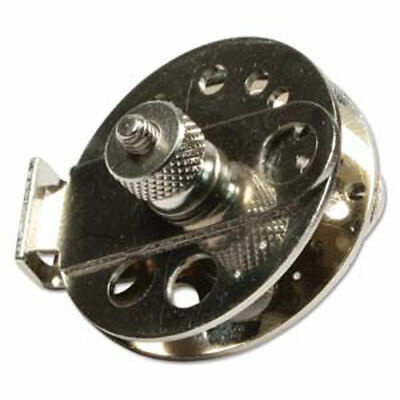 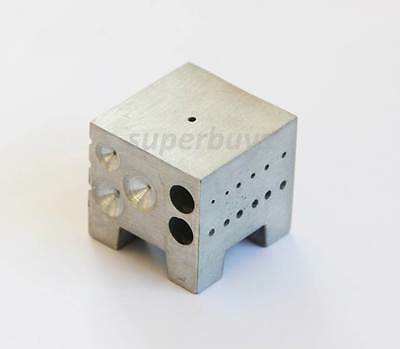 Brass slide Caliper gauge - 80mm - ideal for measuring beads, etc. 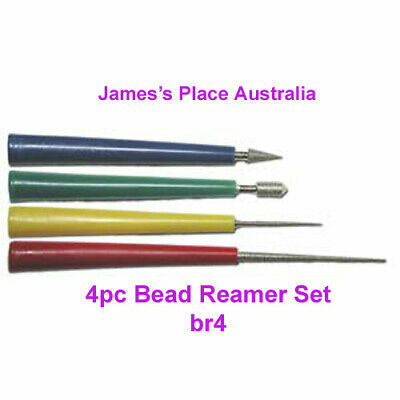 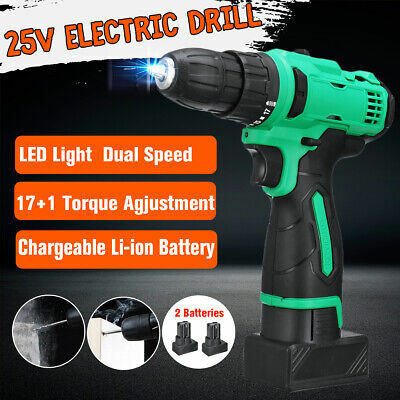 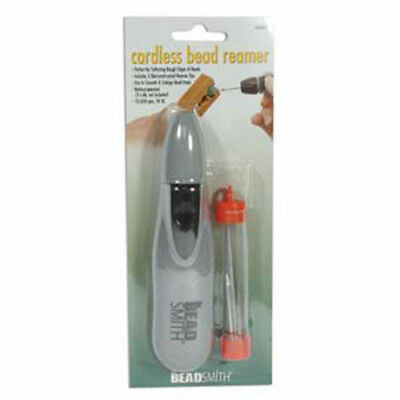 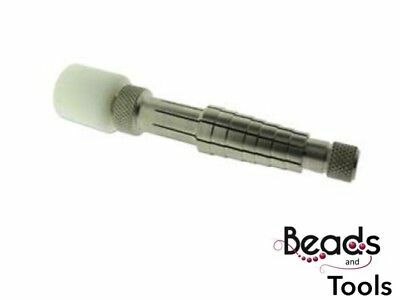 Bead Reamer - 10000 RPM - Battery operated. 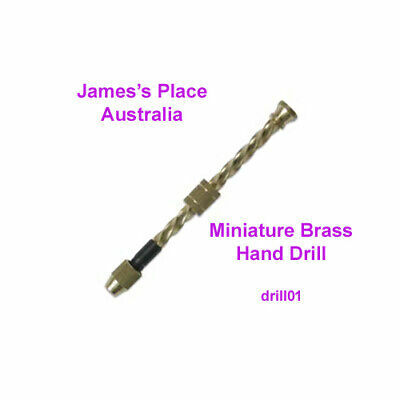 Spiral Hand Drill - miniature brass drilling tool - perfect for small holes. 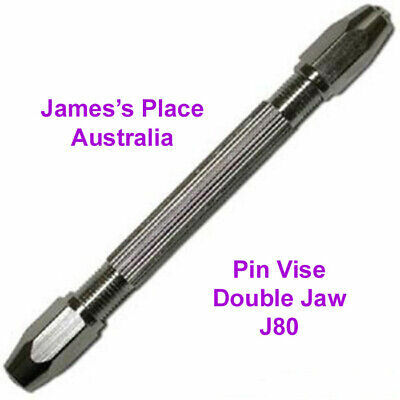 Pin Vise - double jaw. 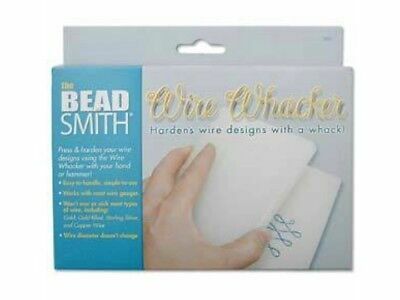 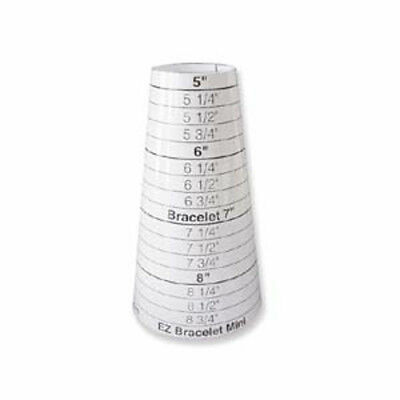 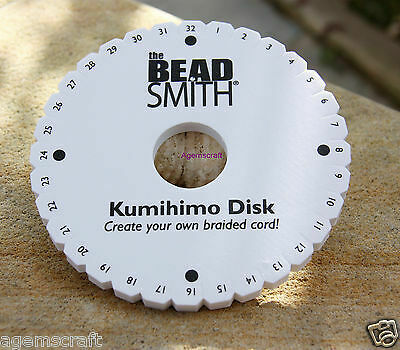 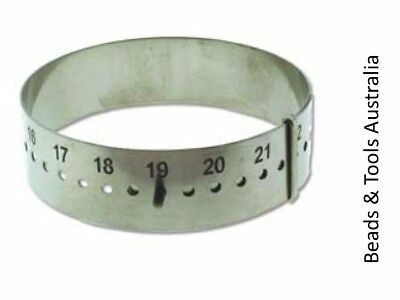 Beadsmith Wrist Gauge - Jewellery Design Measurement Tool - Make the right size! 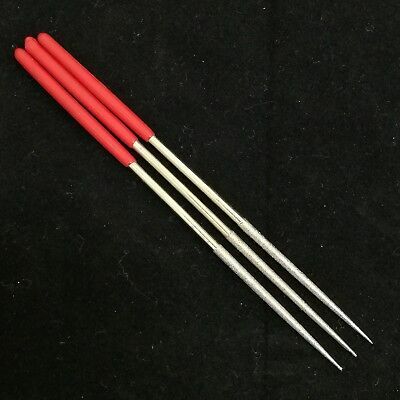 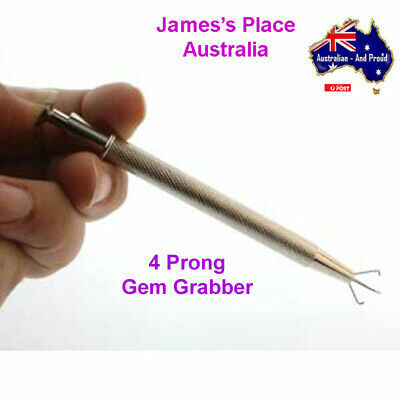 Jewell or Gem Grabber - 4 Prongs. 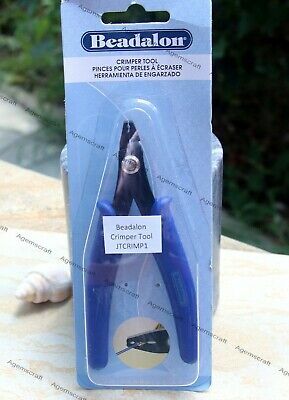 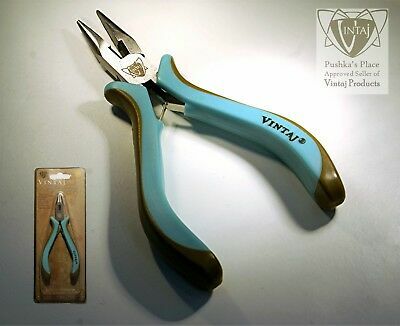 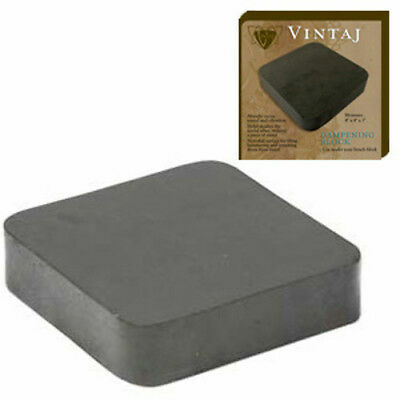 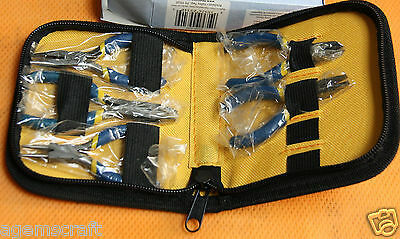 VINTAJ Chain Nose Plier with Cutter. 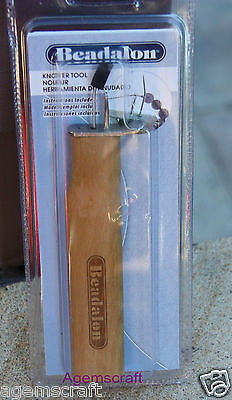 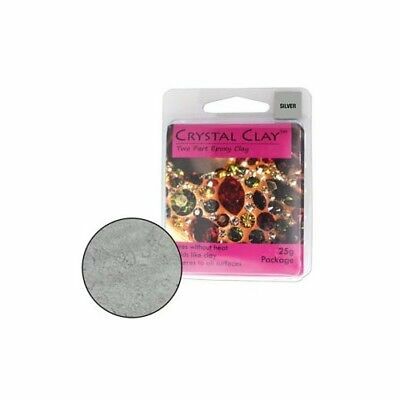 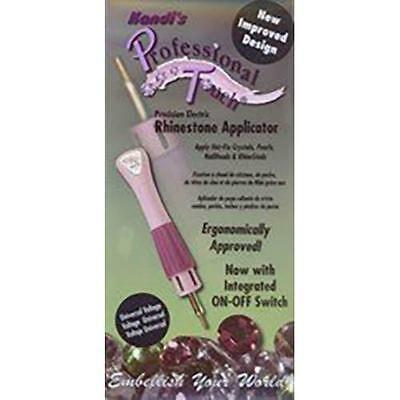 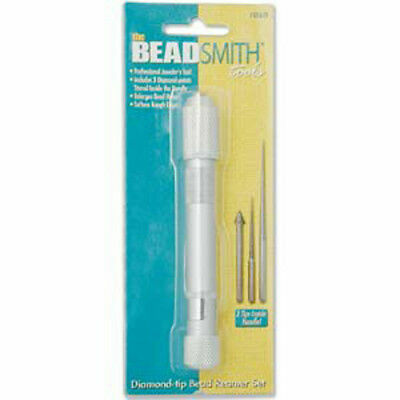 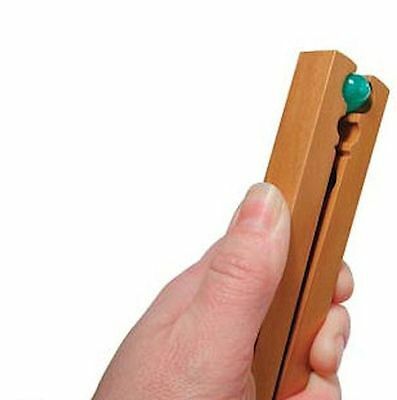 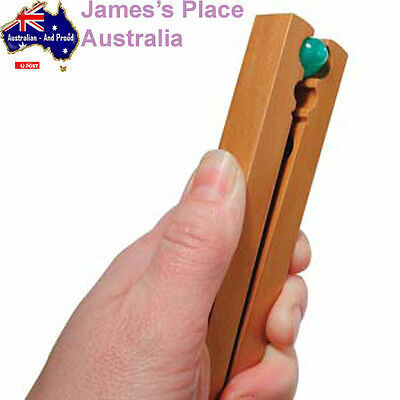 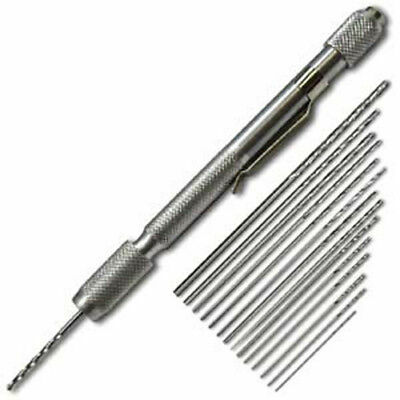 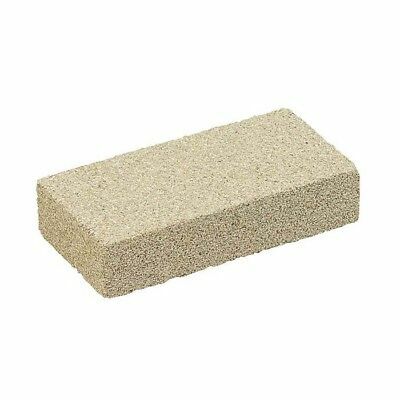 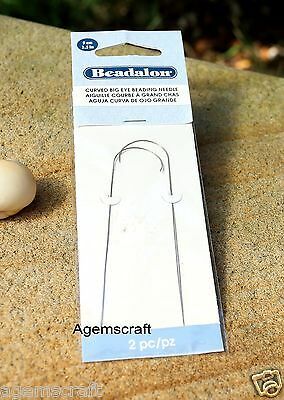 A Beading Tool that you cannot do without! 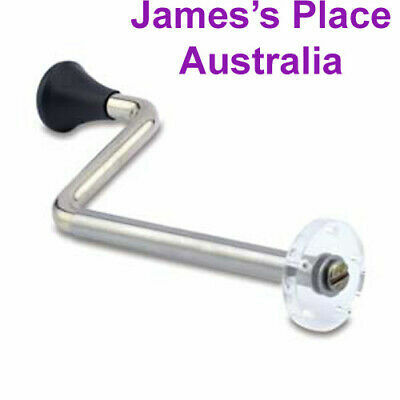 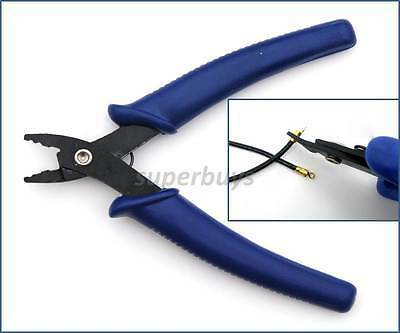 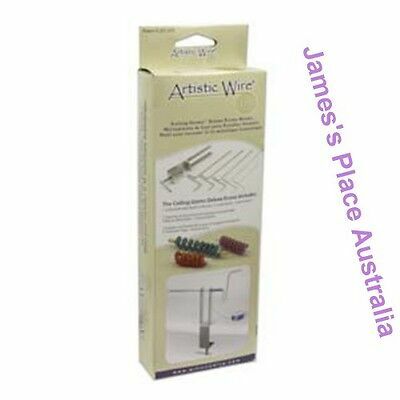 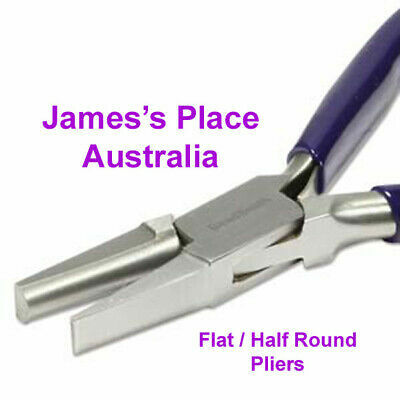 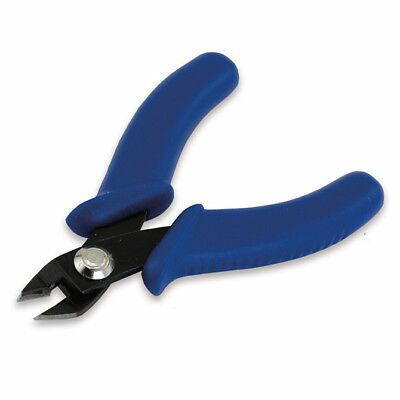 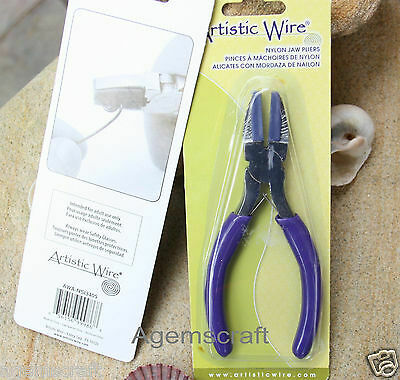 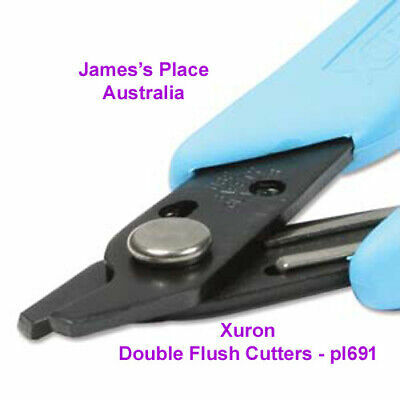 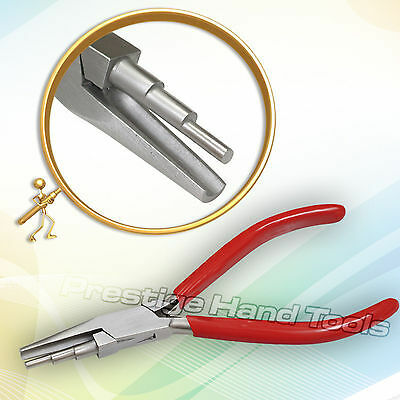 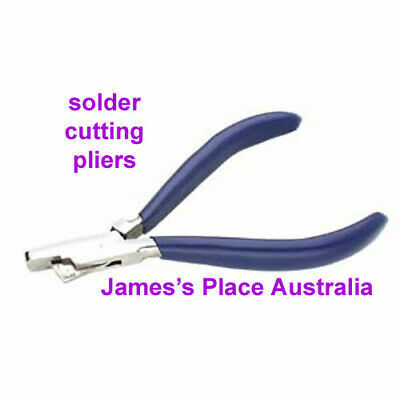 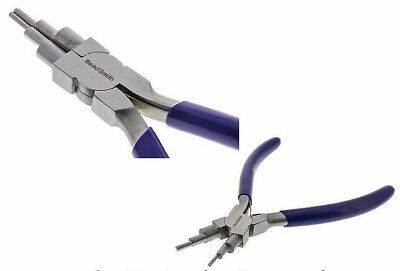 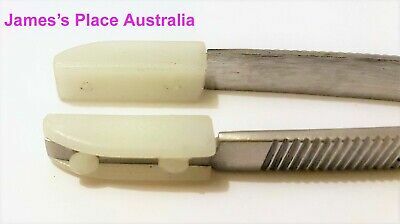 Double Square End Flush Cutter - great for wire working. 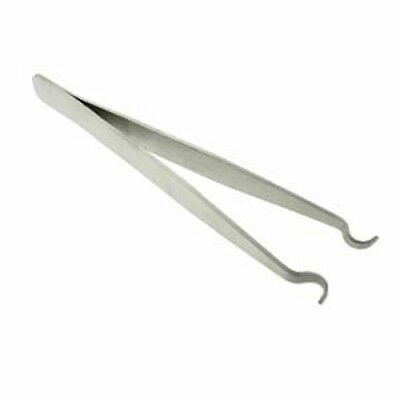 Bent Knotting Tweezers with very fine point. 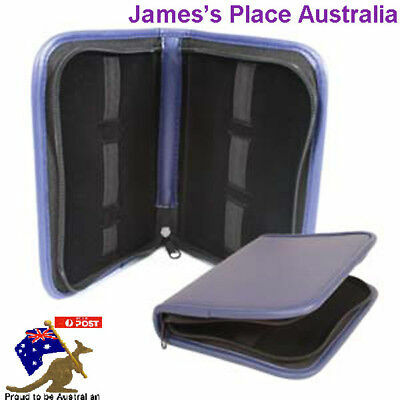 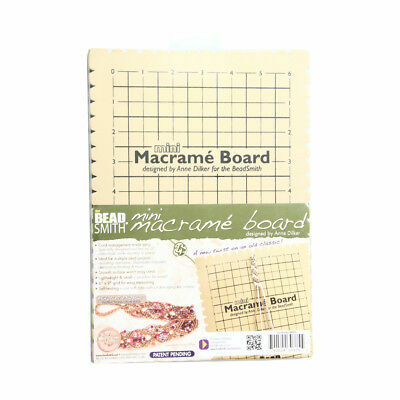 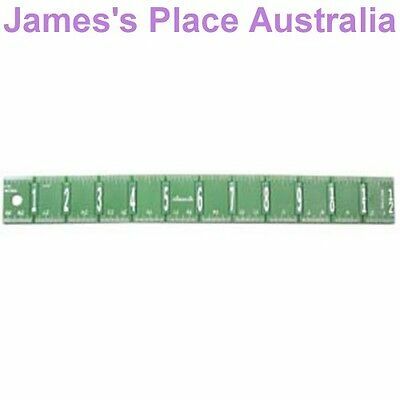 The Ultimate Folding Ruler - perfect for wrists etc! 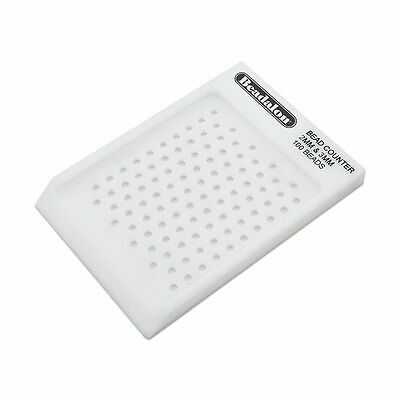 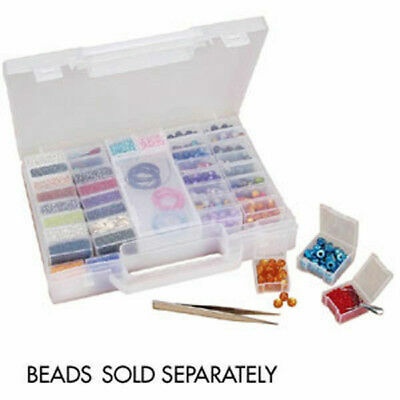 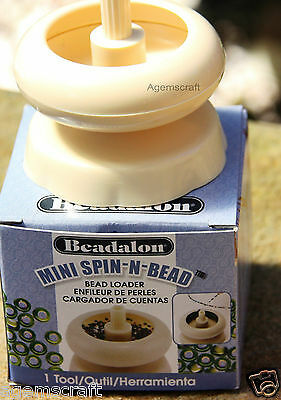 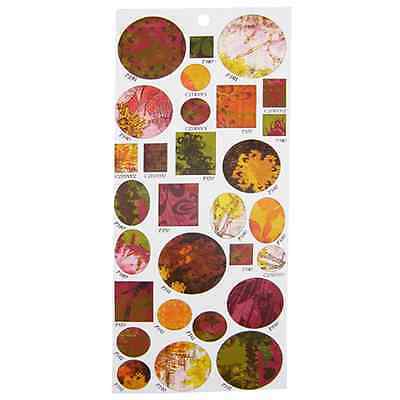 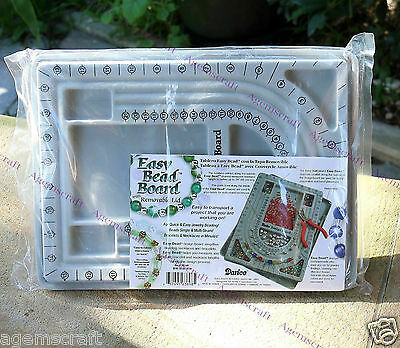 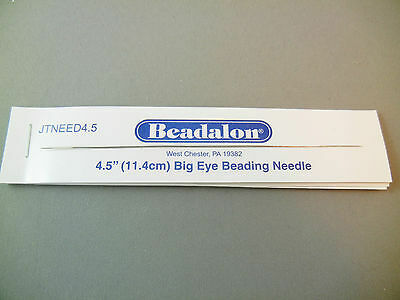 Beadalon Bead Counter - Various Sizes - Tally & Organise with Ease! 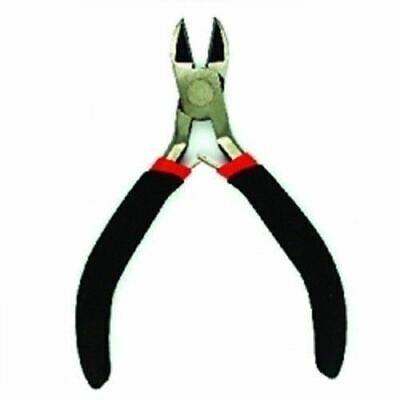 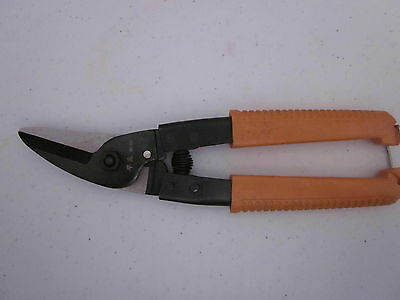 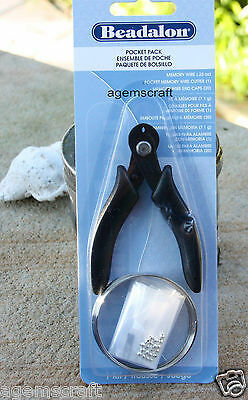 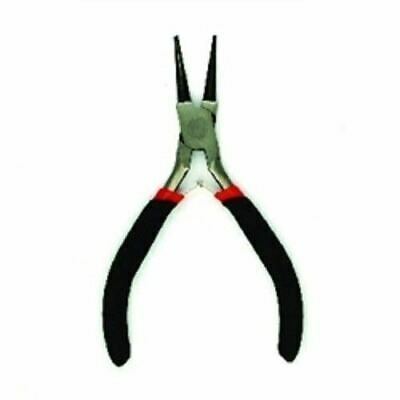 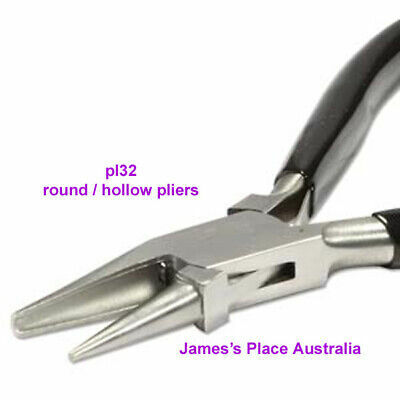 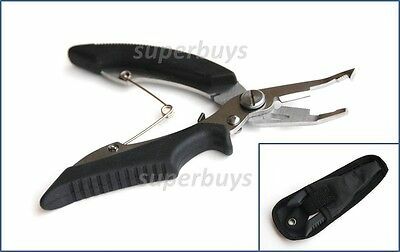 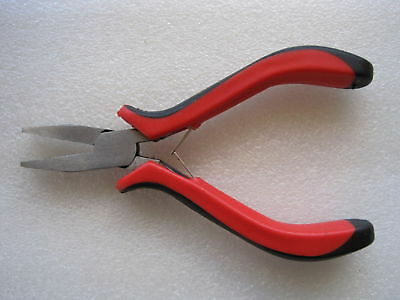 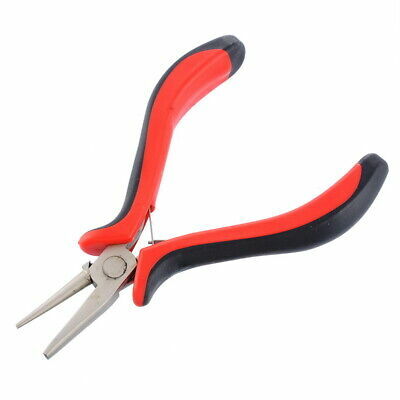 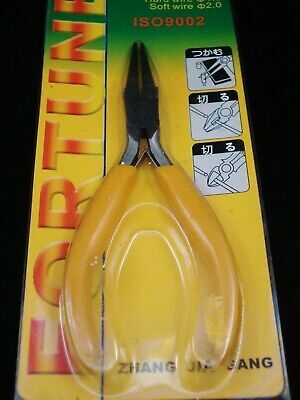 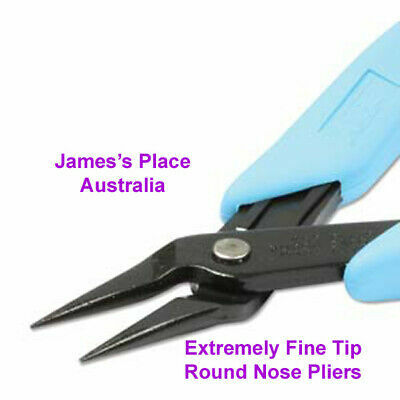 Round Nose Pliers - Extremely Fine Point - USA Made. 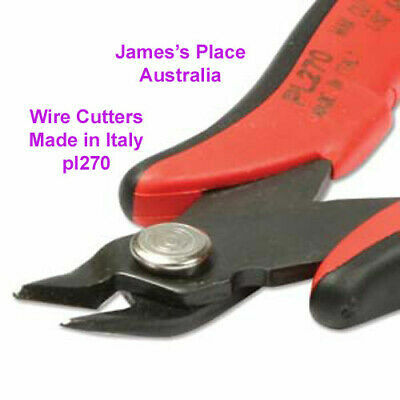 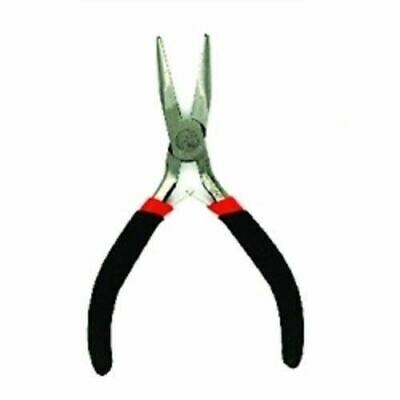 Wire Cutter - made in Italy - Stylish & Hard. 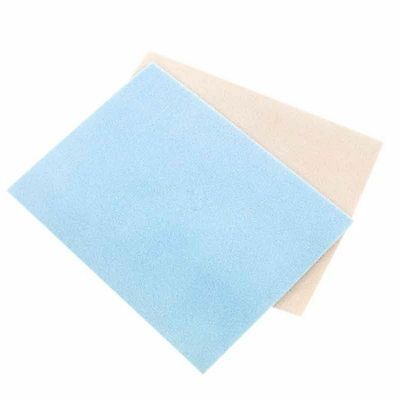 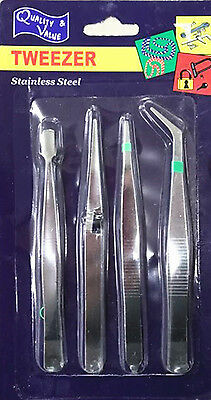 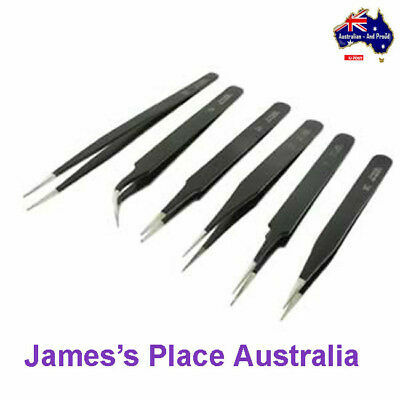 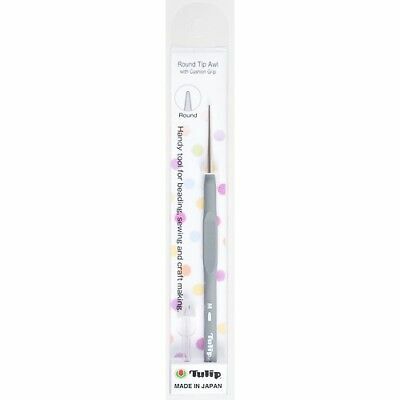 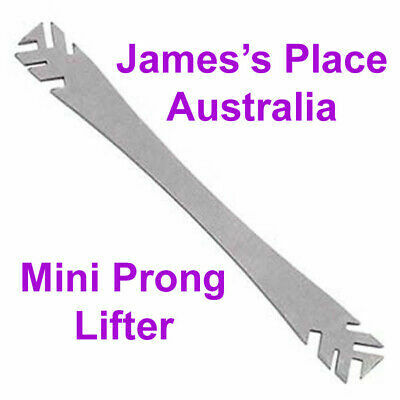 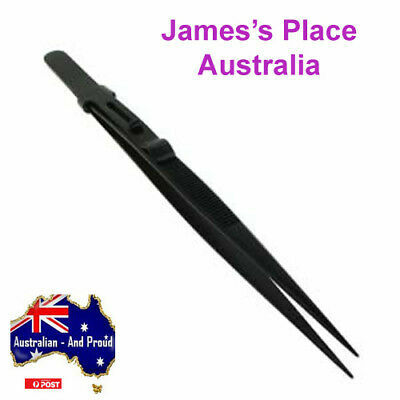 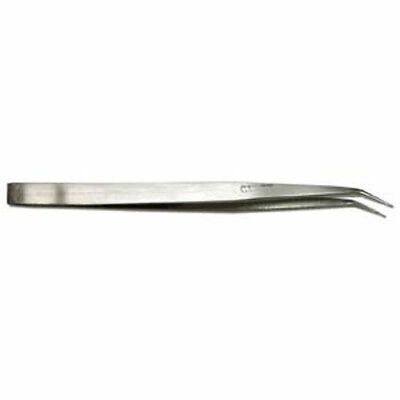 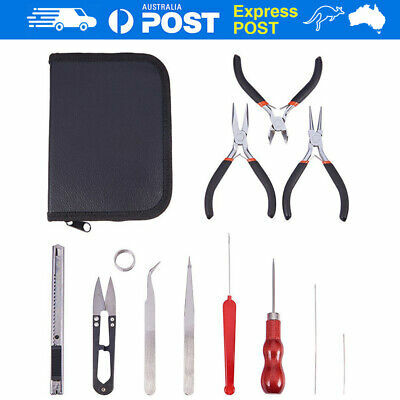 Wire Straightening Tweezers - safe Nylon Jaw.